We all have heard of game theory – how mathematical models can help us to understand how decisions are made. As you can guess, it has important applications in CI analysis. From Poker – Skill in analyzing your own status is vital to success, but bad stuff can still happen. In CI, that translates to some surprise is inevitable, no matter how great your data collection and analysis. From Mahjong – A successful pattern in approaching a problem once may not work the second time. You have to be willing continually to try new approaches. In CI, approach common, repetitive data collection and analytical problems in differing ways. Throw away those blinders of “doing it the right way”. Try the wrong way once in a while. From slot machines and lotteries – Winning, and winning big, is possible, but, in the long run, failure will be more common because someone else is controlling the odds of you winning. 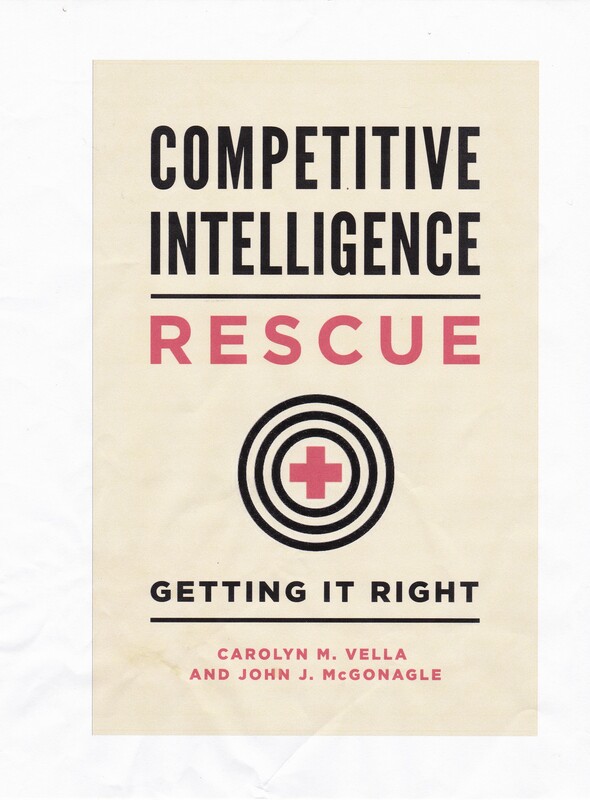 In CI, if you depend only on data from your target, ultimately you will find yourself misled by their data, their world view, and their shortsightedness. From Chess and Go – Patience, practice, and study generates more success against more difficult opponents over time. In CI, success coming from repeated effort, from continued learning, and from patience.